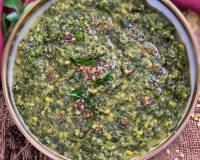 We have included proteins in the form of dals. 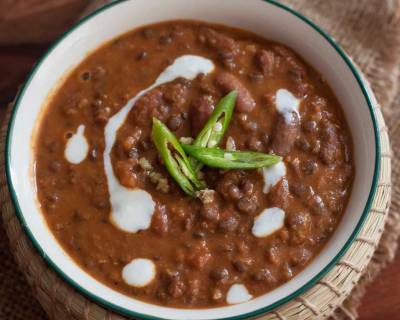 Jain style Dal Makhani and chole salad helps you get the right amount of plant based protein in your families diet. Plus they are tasty and easy to make. 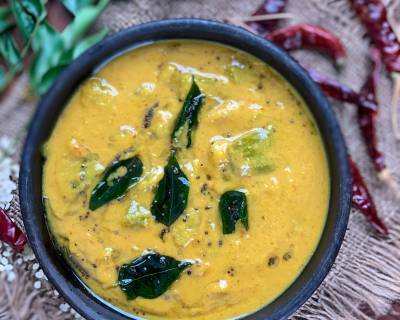 Including seasonal vegetables and fruits like raw mango in the Mavinakayi Menasinakai Curry helps you get the maximum health benefits. 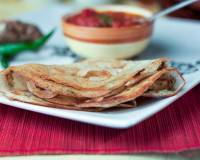 This curry is sweet and tangy and goes well with rice or roti. 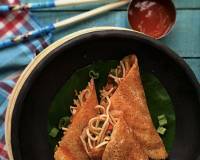 In between the week we have added Indo Chinese Recipes to break away from the usual and to add more variety and flavour in your diet. 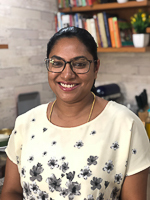 Few tips which can help you pack nutritious healthy Office Lunch box is that you should buy the ingredients required for the dishes ahead of time. 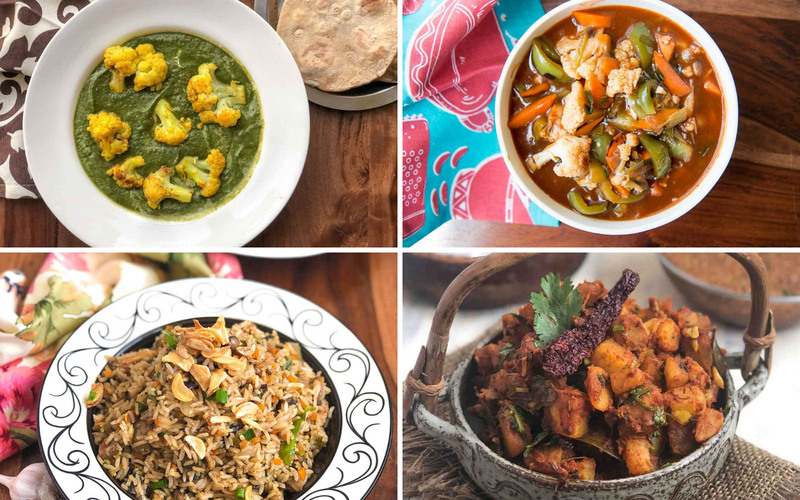 Having all the ingredients in hand helps you prep for the recipe and also helps you cook faster in the mornings. We have included some prepping tips to make your mornings in the kitchen smoother. When packing lunch boxes try and find boxes which have different compartments. Glass Lunch boxes work best as they can be microwaved and are easier to wash. Pack nuts and fruits for snacks along with your office lunch box as it keeps you away from ordering and eating junk at work. Here are a few snack ideas that you can make and also pack along with an Office Lunch Box to keep up the energy levels going . 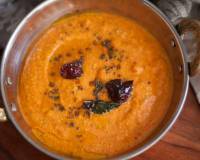 Jain Style Dal Makhani is a lip smacking dal made with urad dal and rajma and flavoured with ginger and spices. It goes best with any Indian bread. 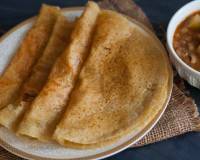 You can pressure cook the urad and rajma and keep it refrigerated to make the dal makhani quickly in the mornings. 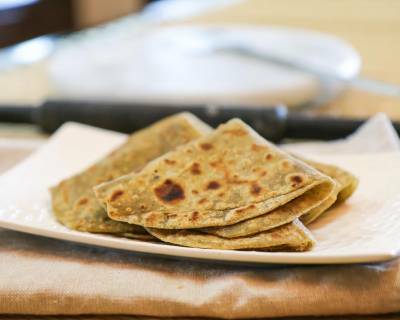 You can even make the dough for the pudina tawa paratha the previous night and keep it refrigerated. 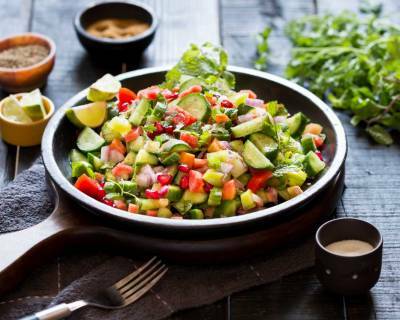 Cut fresh vegetables in the mornings and toss it together to make the kachumber salad. Its good to include seasonal vegetables and fruits in your diet. 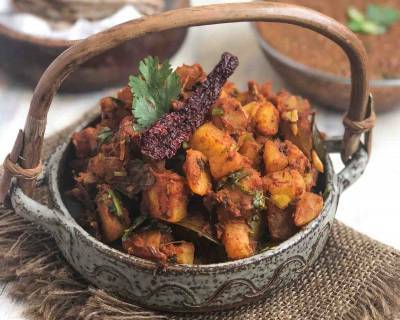 Mangoes are very seasonal and Mavinakayi Menasinakai Curry is a delicious Karnataka style raw mango curry that goes great with rice or roti. 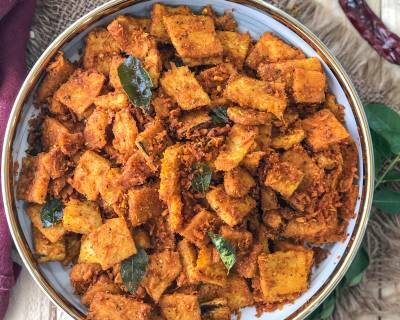 Pack it with Roasted Yam which can be made ahead of time and makes a great snack as well. 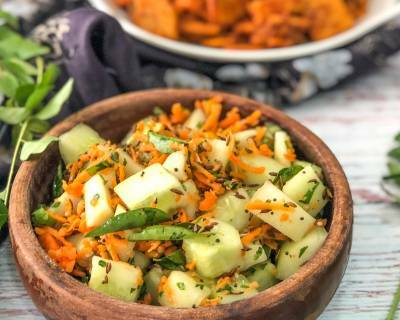 Pack a refreshing Kosumalli Salad along wit this lunch box. Some prep work that you can do is chop and keep the mangoes and the yam refrigerated. Make tamarind water and keep it ready. 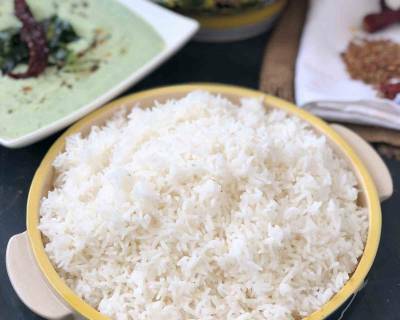 Keep desiccated coconut in the freezer to use as and when required. 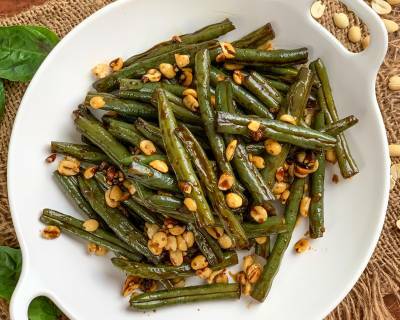 To break the monotony of Indian Recipes mid week pack an Indo Chinese meal of Burnt Garlic Mushroom Fried with Vegetable Manchurian balls in hot and spicy garlic sauce and Asian style green beans. 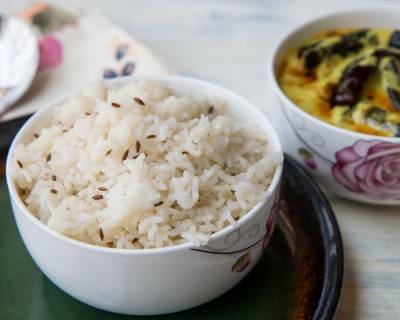 You can make Burnt Garlic Fired rice with any left over rice that you may have or you can make fresh rice as well. Prep all the vegetables required for the gravy and the rice the previous night and keep them in individual airtight container in the fridge. 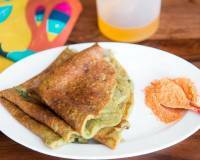 dish packed with nutrition with the goodness of palak and Gobi. 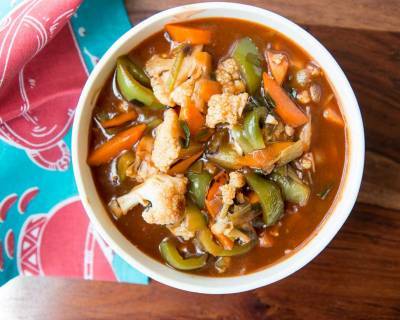 Easy to make you can even make this curry for dinner and pack it into the lunch box the next day. 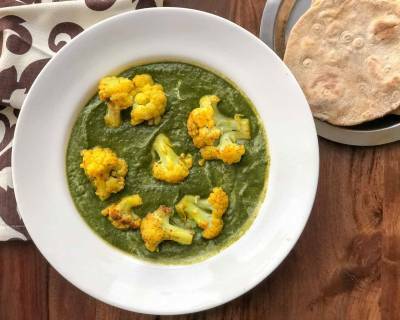 Or if you are looking to make this dish fresh then wash and keep the palak in airtight container and parboil the cauliflower and keep in fridge. 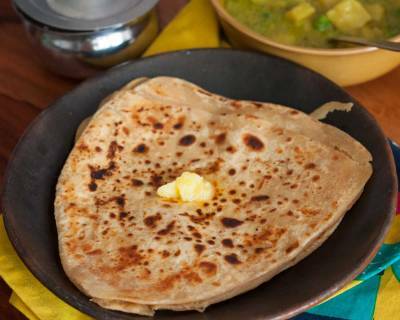 Make the dough for the tawa paratha the previous night as well. 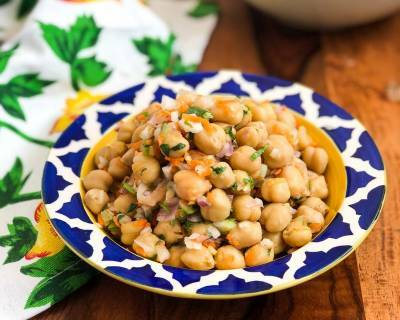 Boil the kabuli chana for the salad and keep it ready as well. 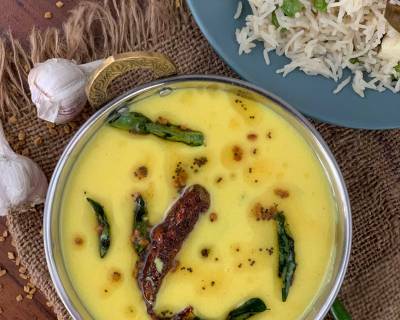 a kadhi is flavourful and easy to make. 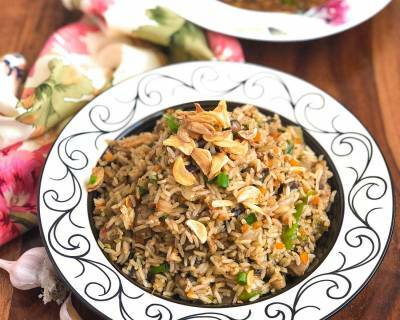 Serve it with a simple jeera rice and some patiala aloo. 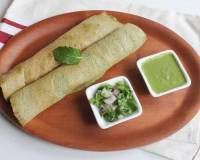 Not much prep work is required and this meal can be made in a jiffy.